Evergy/Westar/KCPL buyout leaving you feeling uneasy? 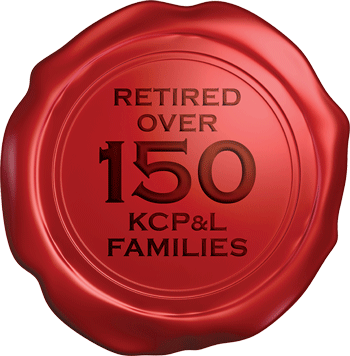 We’ve advised over 500+ KCPL employees and are here to help you! Schedule a 10 Minute CallFree Download: Tips and Tricks Every KCPL Employee should know! Mergers bring change and uncertainty. New bosses, new shifts, pushing you to work at new locations – these are just a few of the things you might be juggling. And then there’s the always looming potential for a reduction in force and severance package. Do you know what you’ll do if a buyout opportunity lands on your desk? Not to worry, we have over 200+ KCPL former co-workers as clients and have advised over 500+ of your fellow co-workers on what to do in these types of situations. We’ll help you analyze whether it makes sense take a severance package, the Lump Sum or the Pension, and what to do with your 401k at Empower. Technology to keep you organized and on track. 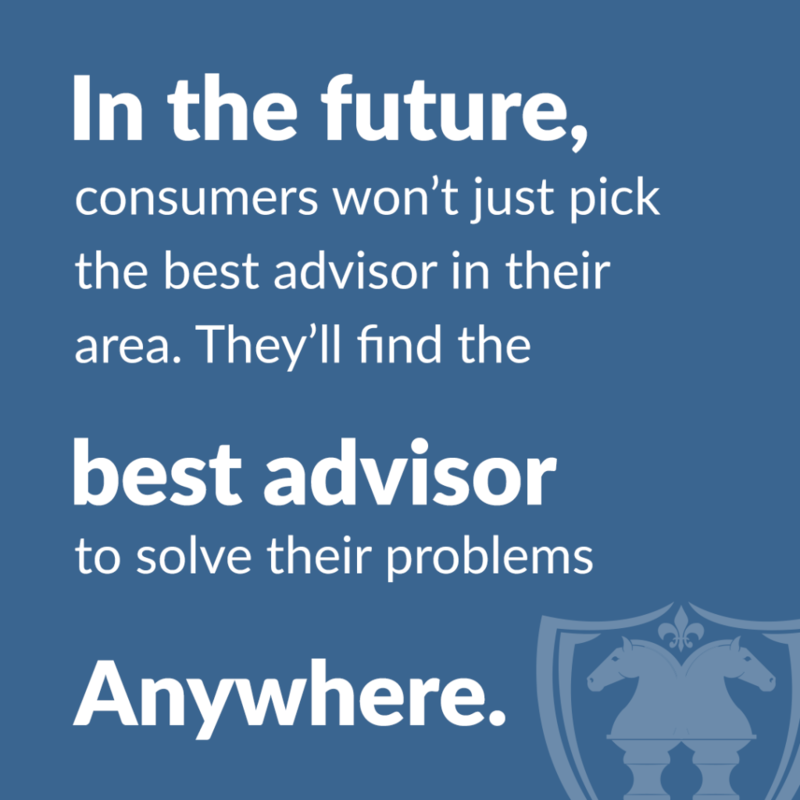 You aren’t just connected to an advisor whenever you want – you’re connected and in control of your money with the tap of a button. We provide total transparency to the management of your assets with real-time updates. It’s peace of mind in your pocket. Wondering how an interest rate change can affect your Lump Sum? Wonder no more! Interest rates rise and lower all the time – and as they go up, your lump sum goes down. When rates drop, your lump sum goes up. As an employee of KCPL, what happens to interest rates in the month of July can have a massive effect on the value of your Lump Sum. You have to be on top of it or work with an advisor that understands exactly how it works and how to time your retirement to maximize your Lump Sum. Curious just how much your lump sum can swing in value? Give us a call and we’ll explain.